If you were to pinch the nearest analytically trained philosopher and ask him for the worst, most obviously fallacious argument in his tradition, he might very well tell you that it is the so-called “proof” for the existence of the external world that G.E. Moore gives in his 1939 paper, “Proof of an External World,” originally delivered to the British Academy. Kaufman goes on to defend this argument, with some help from Wittgenstein. Check it all out here. An argument is notorious if it’s both sufficiently known and sufficiently thought badly of. It’s not enough for the argument to be bad. There are tons of bad arguments that aren’t notorious because no one knows about them. Notorious arguments are well-known. Nor is it enough for the argument to be well-known and thought by some to be problematic. Rather, it has to be that the dominant (not universal) view among professional philosophers is that the argument fails. So understood, what explains the persistence of such arguments? Why would arguments widely recognized to be bad continue to garner the attention needed to gain and maintain notoriety? There are few explanations. One may be that they were offered by or discussed by established or acclaimed philosophers. Another might be that they are useful to philosophers developing their own ideas, a la Mill, in that sharpening steel kind of way. A third could be that what most philosophers take to be a mistake in the argument is something that most ordinary folks or students continue to believe, and so we keep having to reconstruct them and point out the error. And fourth, it could be that some contrarians keep the arguments alive by defending them. Other explanations welcome. Moore’s argument is such a good example of this, scoring well on each of the four above explanations. 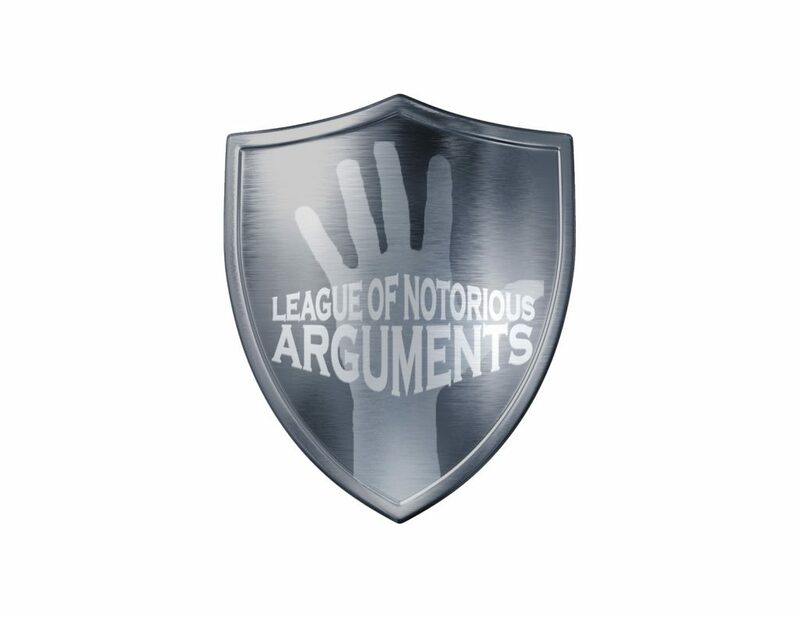 If there were a League of Notorious Arguments, it would totally be in charge. Which others would be in the club?